The Telesummit Goddess, Kim Wilborn of Guardian Gateway has once again invited me to speak for a fun, multi-speaker FREE online event! The Guardian Planets of Astrology Telesummit will take place from March 17-28, 2014. Registration is FREE (and replays are also free for up to 48 hours after the live recording/presentation). The idea of this Astrology Telesummit is to enrich our lives by spiritually connecting with the archetypal energies of the Lights (Sun and Moon), Planets, Chiron and the Four Main Asteroids used in Astrology. My presentation will be on the third largest asteroid in the Asteroid Belt, Pallas-Athena, and will air March 20, 2014 at 1:00pm Pacific Time, or 4:00pm Eastern Time (see TimeAndDate.com for your area). I cannot wait to share my story when I worked deeply with these energies during the late 1990’s when I was in a very creative space in a crochet business specializing in of all things custom headwear! Here is a quick listing of the other amazing speakers, and I am honored to be included with such highly-regarded Astrologers! Madeline Gerwick: Jupiter: Expand Your Awareness! May I mention that the MP3 recordings are available and are an absolute STEAL if you purchase before the Astrology Telesummit? WOW, only $27! More wonderful bonuses offered by the amazing speaker panel are only $10 more! This is over 75% off of pricing that happens after this Telesummit! If you register and after review decide to purchase these amazing goodies, please use my links from this blog post so I receive credit for sending you. Thank you in advance! I am not offering new client consultations at this time as my working calendar nowadays is quite full (and this will change so stay tuned). However, I still wish to provide additional value to you during this exciting free online event! 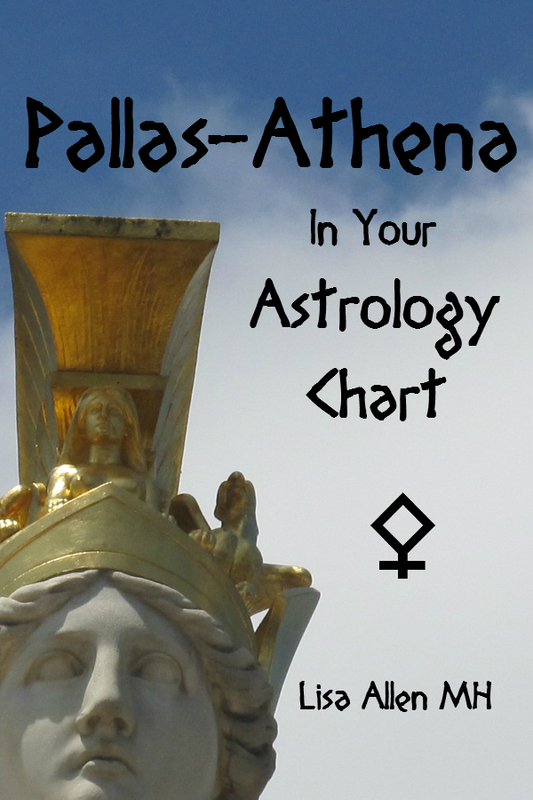 If you join my Email List you immediately receive this free PDF Ebook, Pallas-Athena In Your Astrology Chart. This Ebook is designed to guide you step-by-step to find the asteroid Pallas-Athena’s placement by sign and house in your birth chart, thereby discovering the ways that the archetypal energies of Pallas-Athena can be more deeply explored and implemented, as well as how these energies may play a role in your life already. If you are already on the list, expect an Email in your inbox with the download link very soon! 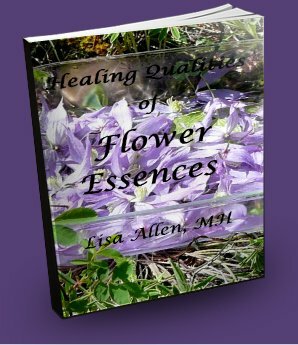 Later (when complete), you will also receive free a rather extensive PDF Ebook download, Healing Qualities of Flower Essences, which will introduce some flowers never featured before in this way. I promise it is worth the wait – you will not be disappointed! Thank you ALL for stopping by – I do hope you join us! Previous Previous post: Gearing Up for 2014: Goal Setting with the Biz and Life Amazing Workbooks! Next Next post: Free Flower Essence Online Class through SoulCamp.World!